Applications: These backing pads are selected for use with our diamond polishing pads. They can be used both wet or dry. 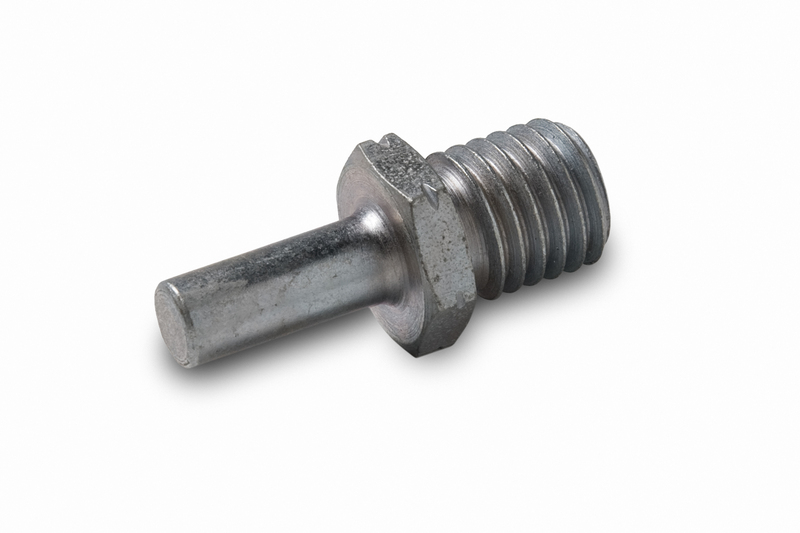 M14 threaded fixing is common to most variable speed polishing machines. Select the semi-rigid backing pad for normal use on flat surfaces. The soft pad has increased flexibility to help polish curves such as bull-nose edges. The hard pad may be preferred when using coarser grades to refine a surface. 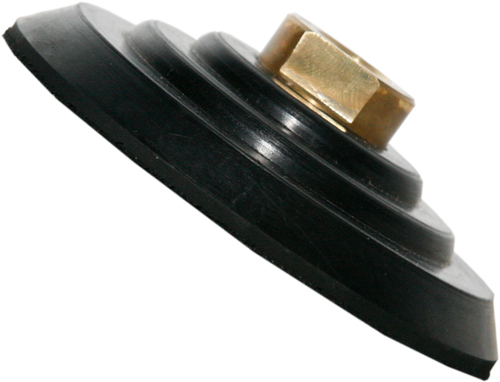 The spindle adaptor will fit the M14 thread in the backing pad, offering a solution to those wishing to use a drill. Imperial Threads: For American and similar based machines, we stock a backing pad with 5/8-11 fixing.